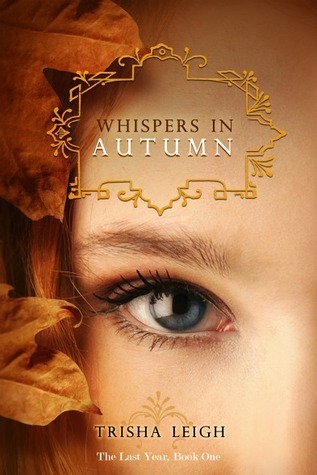 Ooh, this is the first review I've read about Whispers in Autumn, and I'm glad it's a positive one! I'll admit, not much of a fan of aliens taking over, but this does seem interesting. Nice review!